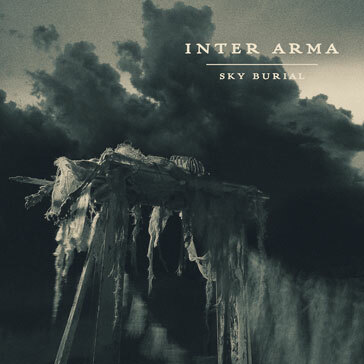 Inter Arma follow up their universally acclaimed 'Sky Burial' with the epic 40+ minute one-song 'The Cavern' ep. 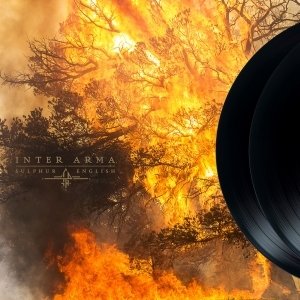 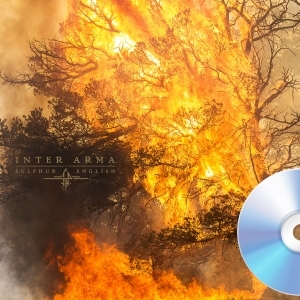 Recorded during breaks from the relentless touring the band did on the 'Sky Burial' album with the likes of Baroness, Russian Circles and more, this new ep is the ultimate exhibition of the genius that Inter Arma have always hinted at. 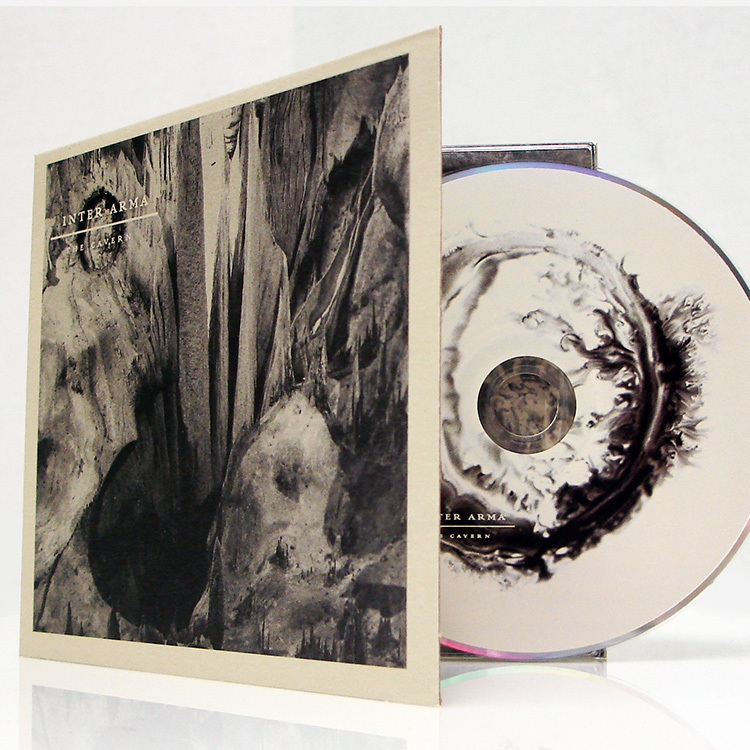 Unparalleled musicianship meets the soulfully deranged vocalis of Mike Paparo to create one of the most impressive pieces of metal to be released this year. 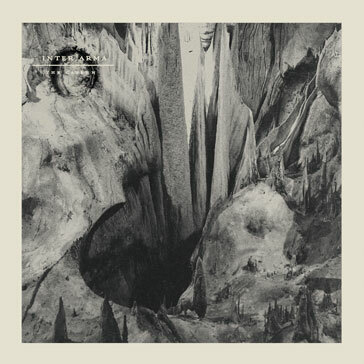 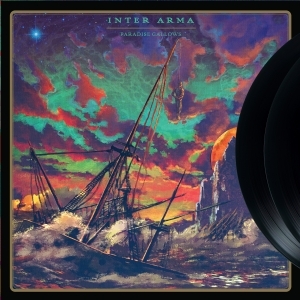 Shifting from Americana laced extreme metal to doom to stoner rock to prog all within a single song, Inter Arma's 'The Cavern' is an opus that will surely be heralded for years to come along the likes of Sleep's 'Dopesmoker' as a work of true artistic vision and endurance.